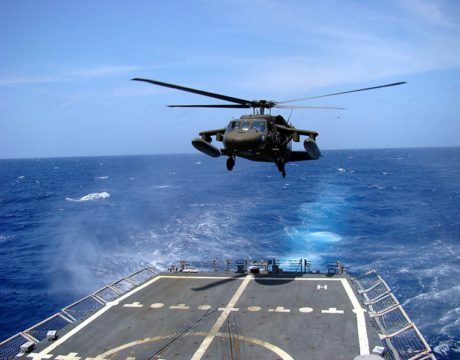 The military exercise in the Philippines, Balikatan, has begun with US and Australian troops participating. 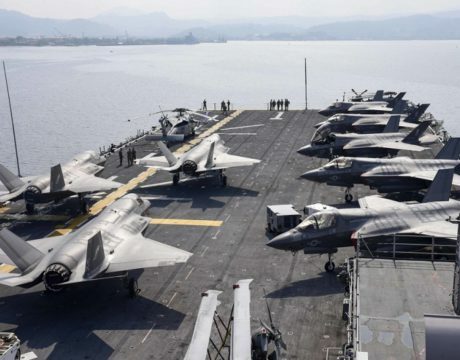 For the first time, F-35B Lightning IIs join the training in Southeast Asia. 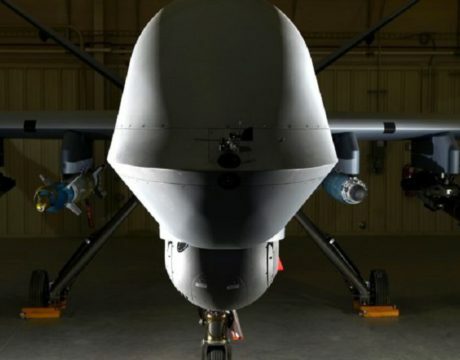 China is now the biggest exporter of combat drones, with the Middle East among the main recipients. 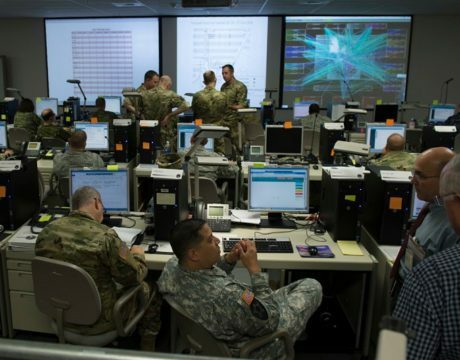 Fifty cybersecurity assessments of combatant commands and the military services by the Department of Defense reveal its missions and systems continue to be at risk of cyber intrusions, despite improvements in network defenses.